The court also noted that not a single complaint against the conduct of Michel has been received during his stay in the jail. 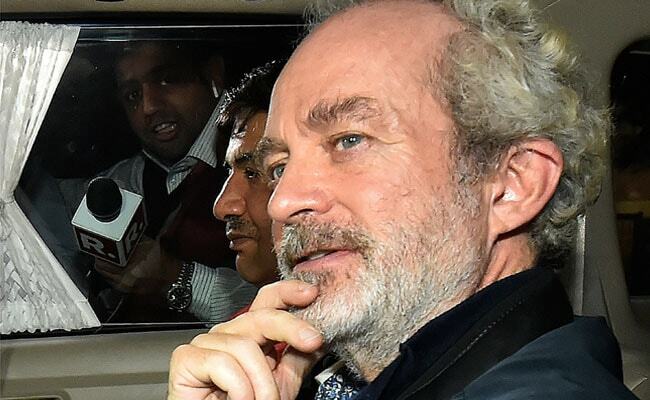 A Delhi court on Tuesday directed Tihar jail authorities to take immediate remedial measures regarding the solitary confinement of Christian Michel, the alleged middleman arrested in the AgustaWestland chopper scam. Special Judge Arvind Kumar also directed the jail authorities to ensure the security and safety of the accused. The court was hearing an application by Michel, alleging that he was facing mental torture in the jail. "It is undisputed fact that solitary confinement can cause an array of mental disorder as well as provoke an already existing mental disorder in prison causing more trauma and symptoms and it may also lead to hypertension, headache and profuse sweating, dizziness, hurt or palpitation," the court said. 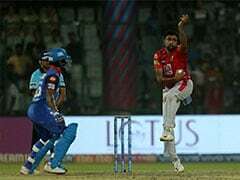 "No doubt solitary confinement is permitted under certain circumstances, but needless to say that there has not been a single complaint against accused regarding his conduct and further the jail authorities cannot put a person under solitary confinement in the name security concern," it said. 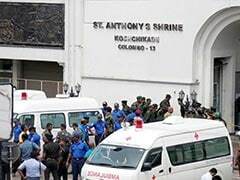 It said the Michel's security was of paramount consideration and should be taken at the highest pedestal, but an accused cannot be kept in isolation or solitary confinement in the name of security. "Keeping in view the overall facts and circumstances, the DG, Prison is directed to take immediate remedial measures regarding solitary confinement of accused. 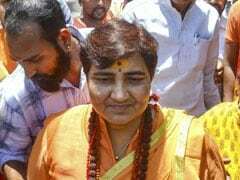 "At the same time the security and safety of the accused shall also be ensured," the court said. It also directed that Michel be provided all the facilities such as library, books, magazines, canteen and sports as per the jail manual and being provided to other under-trial prisoners. Special Public Prosecutors DP Singh and N K Matta, appearing for the CBI and the ED respectively, had told the court that the accused was a foreigner and was brought through extradition. "There is a responsibility of the country to ensure his security as per the treaty," the counsel said. The court on March 11 allowed ED to quiz Michel inside Tihar jail after the probe agency's lawyer Samvedna Verma said new facts have emerged in the case which need his questioning. On March 12, Michel told the court that former CBI special director Rakesh Asthana met him in Dubai and threatened to "make his life hell inside jail" here if he did not toe the line of the agency. "Sometime back Rakesh Asthana met me in Dubai and threatened that my life would be made hell in the jail and that''s what is going on. My next door inmate is (gangster) Chhota Rajan... 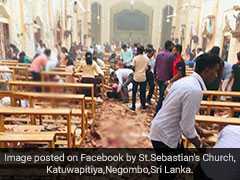 I don't understand what crime I have committed to be put along with the terrorists and those who have killed several people," he said. The jail authorities said Michel was shifted to high-risk prison considering threat to his life. Michel is among the three alleged middlemen being probed in the Rs 3,600 crore chopper deal by ED and Central Bureau of Investigation. The others are Guido Haschke and Carlo Gerosa.